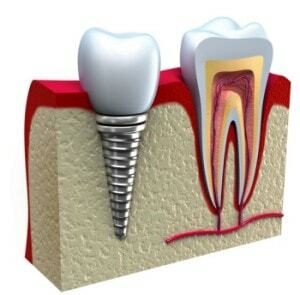 Dental implants are a permanent and appealing solution to replace missing or extracted teeth. They are better than other alternatives like bridges because no additional teeth need to be altered to place the new tooth. 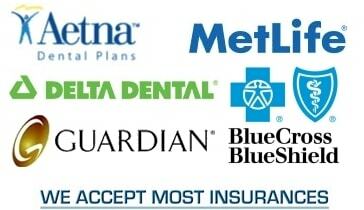 Visit our Bayonne dentist office for the best in dental implants. Mini implants are less expensive than regular implants. Only your dentist knows if mini implants are right for you, so call our Bayonne cosmetic dentist office for your consultation today.